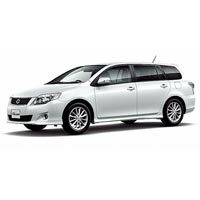 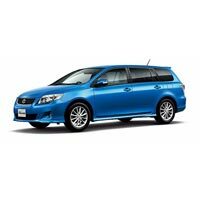 Our Used 2011 Toyota Corolla Fielder Car is 2011 model and operates on petrol. 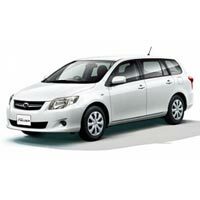 The Used 2011 Toyota Corolla Fielder Car has 1496cc engine which provides excellent mileage and smooth ride to the user. 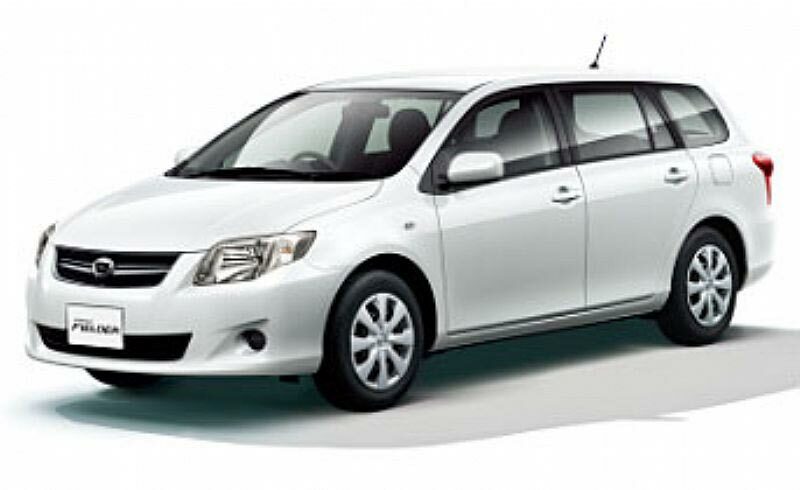 Our Used 2011 Toyota Corolla Fielder Car is in absolutely perfect condition and there is zero dent marks. 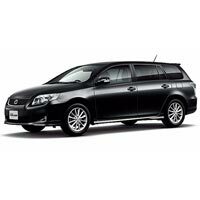 Further, our Used 2011 Toyota Corolla Fielder Car features different accessories such as power steering, center locking, power mirror, power window, air conditioner, ac front, air bag, keyless entry, etc. 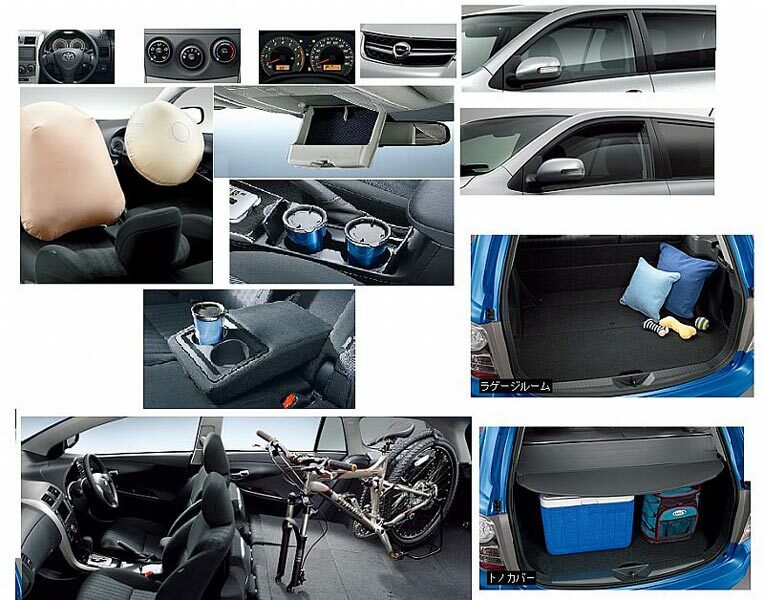 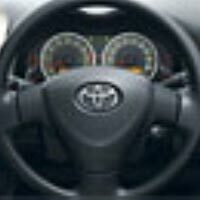 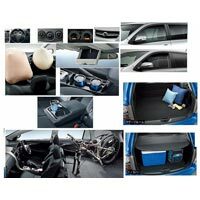 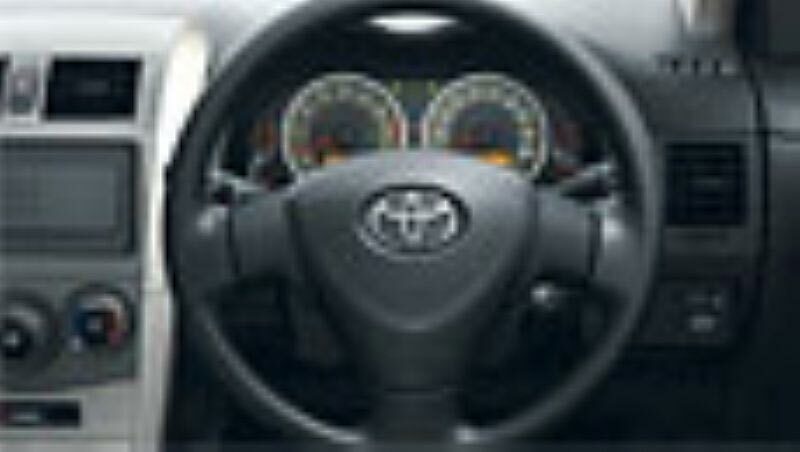 Accessories : Power Steerings, Center Locking, Power Mirror, Power Window, Air Conditioner, AC Front, Air Bag, Keyless Entry.